Talk to National Music Publishers’ Association (NMPA) president David Israelite, and he’ll tell you this shouldn’t be a contest. 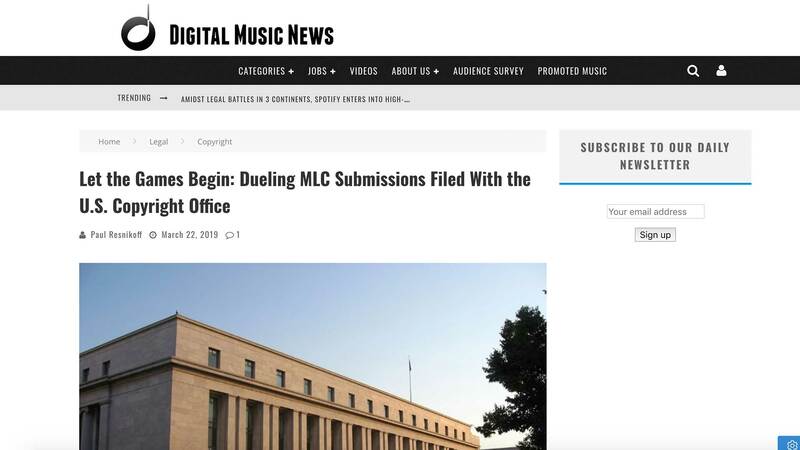 But the NMPA, which represents major publishers like Sony/ATV, Warner/Chappell, and Universal Music Publishing Group, is now looking at a serious face-off to lead the Mechanical Licensing Collective, or MLC, which is mandated by the recently-passed Music Modernization Act. On Thursday evening, the U.S. 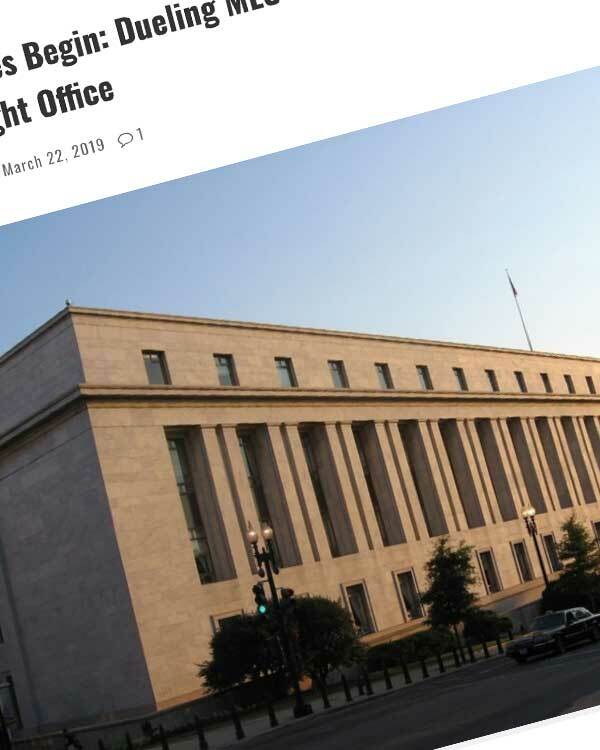 Copyright Office received two bids to run the MLC.